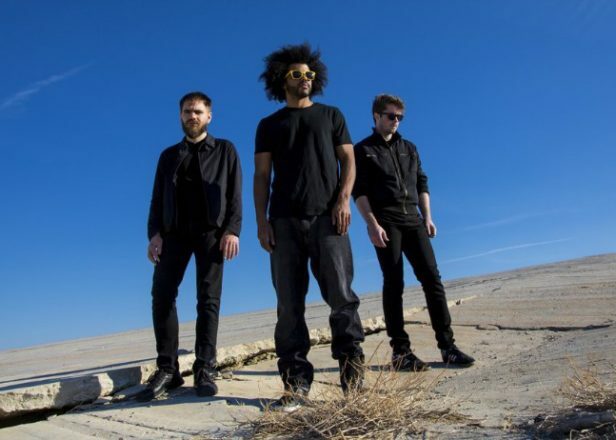 Stream the debut album by Sub Pop industrial rap trio Clipping. - FACT Magazine: Music News, New Music. A statement of intent from the SoCal freaks. 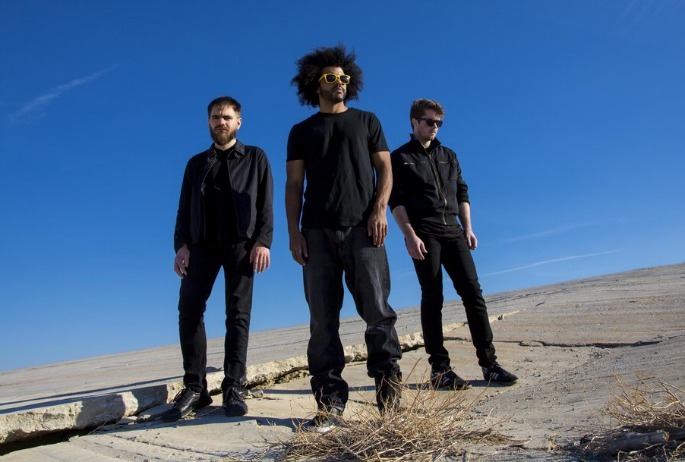 Los Angeles trio Clipping. (mind the full stop) caught our attention a year ago this week with their Midcity EP of “bitcrushed Death Grips with chiller rhymes”. Promptly snapped up by Sub Pop (one of several recent hip hop signings to the label more famous for its grunge rock output), MC Daveed Diggs and producers Jonathan Snipes and William Hutson return this month with more industrial rap on their debut album CLPPNG. And when this lot say industrial, they mean it – just check the hammering EBM rhythm, sleazy robo-voice and power tools (!) on ‘Body And Blood’. 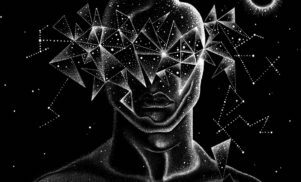 Elsewhere you’ll find minimalist rattlers (‘Summertime’ feat Compton veteran King T), alarm-clock horror-jams (‘Get Up’) and abstract tongue-twisters something akin to labelmates Shabazz Palaces (‘Taking Off’). Outside contributors include Three 6 Mafia’s Gangsta Boo, LA newcomer Cocc Pistol Cree and, on the awesome audio collage ‘Williams Mix’, Soundhack inventor Tom Erbe. Stream it in full over at NPR – it’s out on June 10 in digital, CD and 2xLP formats.